Medical assistants who hold a Certified Medical Assistant (CMA) certification are eligible to receive college credit for their post secondary education. All applicants to this program must take a required core of courses consisting of a minimum of 40 college credits. 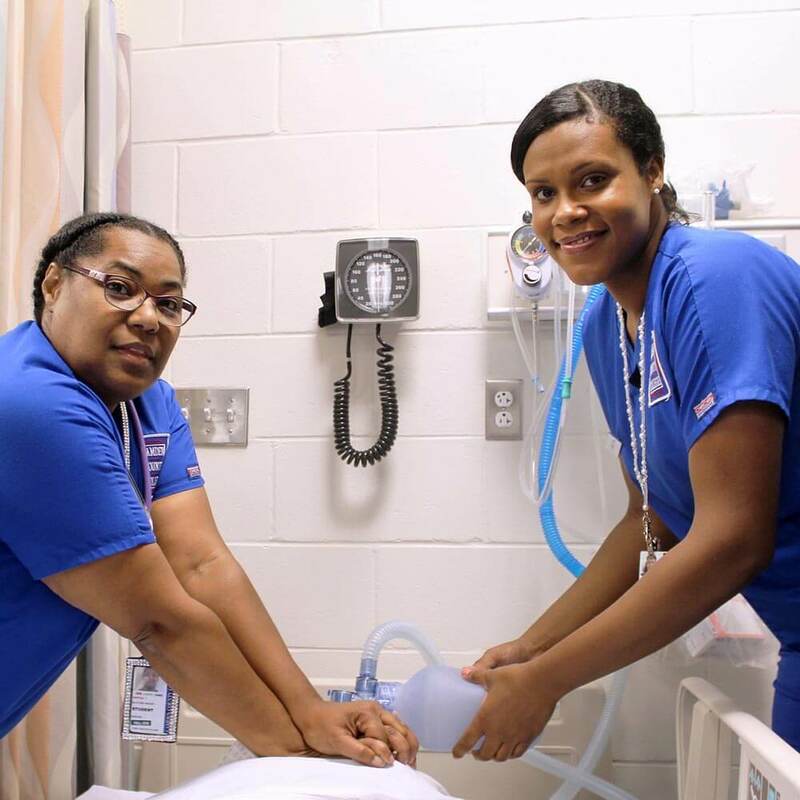 Medical assistants are eligible to apply for a maximum of 22 additional college credits toward an associate in health science degree: Certified Medical Assistant Option, through portfolio assessment. 3Students will receive 22 credits for their post-secondary work after completing the 41-43 credits at Camden County College. Students should consult with the Certified Medical Assistant Advisor for additional advisement. To earn an associate in applied science degree in the Certified Medical Assistant Option through general education for students who have successfully completed an American Association of Medical Assistants - accredited program and who currently hold a license for the certification examination by the AAMA. 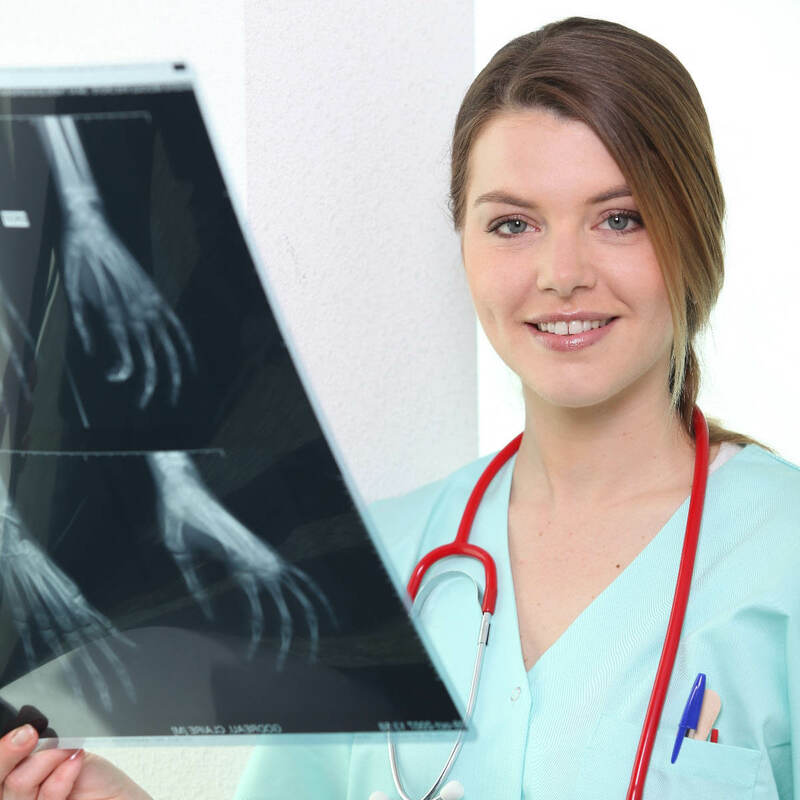 To prepare students for upward career mobility for certified medical assistants by building upon a student’s prior professional knowledge and clinical experience. To provide students with the skills and abilities of a generally educated person in effective communications, critical thinking and problem solving across disciplines. 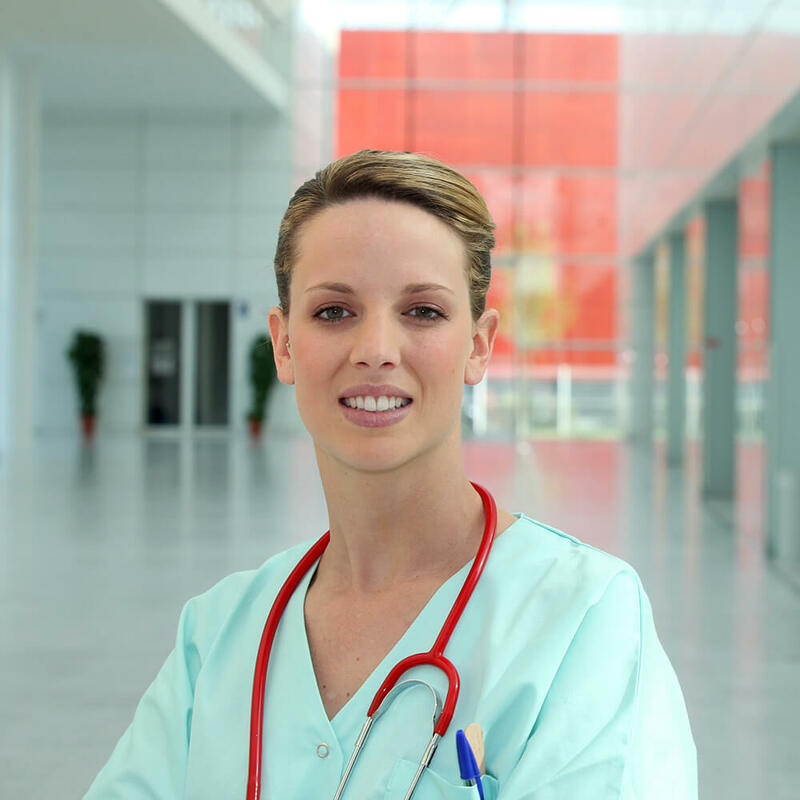 To prepare students for career advancement in the medical assistant field. Communicate in both written and oral formats. Apply the scientific method of inquiry to analyze problems and draw conclusions from evidence and data. Identify resources, obtain and critically evaluate information. 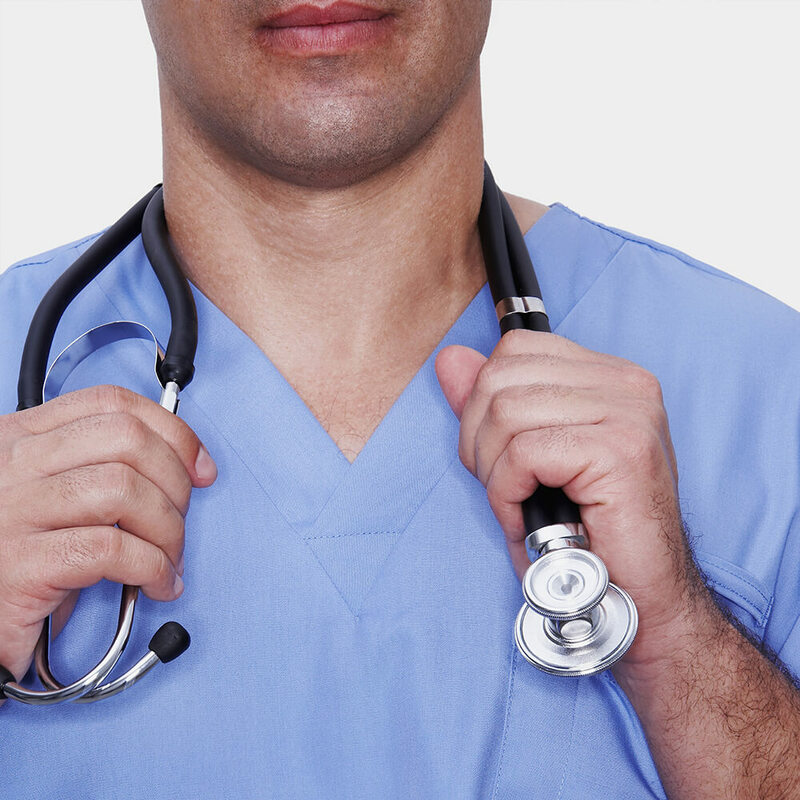 Model ethical professional behaviors in the role of a health care professional. Technical Institute of Camden County College. Conference with the allied health coordinator.